Madagascar is bustling with amazing wildlife, verdant fields and variety of local colors. What is there to know about or visit in Madagascar? 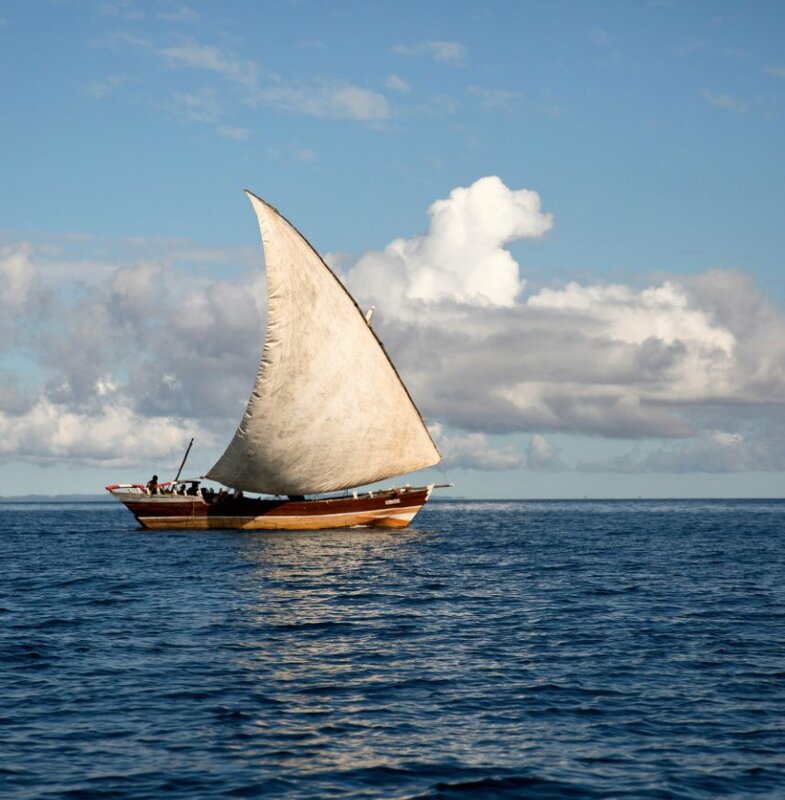 The exotic vibe and the unspoiled beauty of nature – both of which are featured in the travelogue “Family Trip to Magical Madagascar and Beyond” (Blurb; 2017) by landscape and nature photographer Nicki Geigert. Geigert’s travel photobook extols Madagascar, the fourth largest island in the world, as a rich biodiversity spot, teeming with unique flora and fauna. “Madagascar is home to some of the most unique and unusual species of wildlife in the entire world and has almost 25,000 species of wild animals, with a good number being endangered species,” said the photographer, who traveled with her family to the African island nation way back in 2014. “Family Trip to Magical Madagascar and Beyond” is a visual feast for readers who have the strong desire to travel. The photobook contains plenty of photographs that Geigert took during the course of her adventure with her family in Madagascar. Pictures of lemurs, reptiles, baobabs, ecological landscape, and scenes of local life and culture will enchant readers. Truly, there is some much to explore in this majestic island. As a treat for readers, Geigert also shares photos and experience of her stay at a wildlife sanctuary in Harare, Zimbabwe, which she visited after her adventure in Madagascar. Watch out for the public display of “Family Trip to Magical Madagascar and Beyond” at the upcoming Los Angeles Times Festival of Books on April 13-14, 2019 at the University of Southern California in Los Angeles, CA. Nicki Geigert has been passionate about photography since childhood. Before she chose it as her career, Nicki photographed in her free time as a hobby. Her extensive experience of photographing throughout the world has shown her that beauty is everywhere. As a landscape, travel, fine art, and nature photographer, Nicki’s beautiful photos capturing wildlife in their natural habitats are what set her apart from other photographers. Her work has been featured in gallery shows, and travel guides. 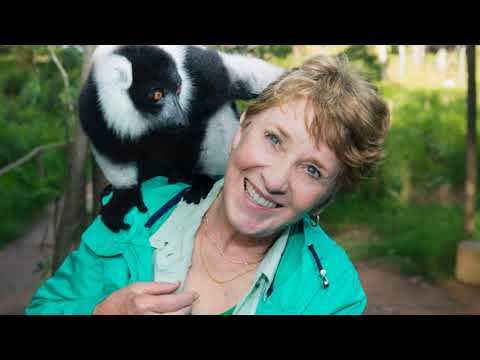 Nicki has many years of experience in travel to Madagascar, as well as all seven continents. Additionally, she writes children’s books and is currently working on two new photography-based books. Madagascar remains at the top of her list of “most unique” places on the planet to photograph.